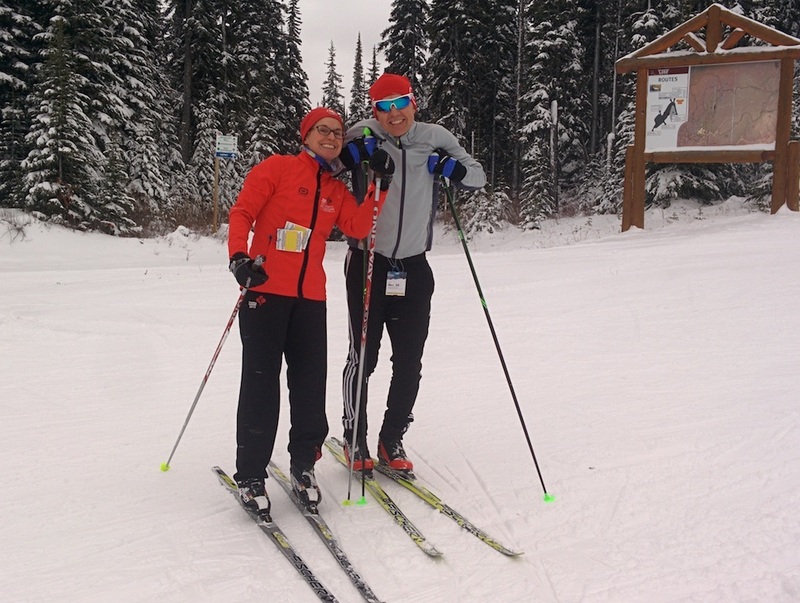 Sovereign Lake Nordic Club is open for the season! The unusually warm fall is behind us and normal service has returned with nightly snowfalls expected to continue for the new few days. See the snow on our newly upgraded Stussi Sport Webcam!